Happy Monday! 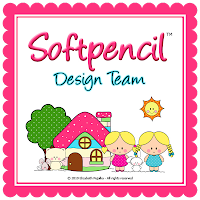 This will be a brief post as I am just announcing the new design team I made. Can’t believe I have made 2 recently!!! I am super excited. This one is a bit different since it is for the guys in our lives! This is a brand new store. 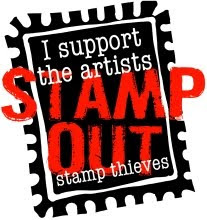 The wonderful owner is Boni Boutelle-Jones and some of you might even know her! She is starting her Dude time shop that revolves around men! LOL The good or bad! We also have a challenge blog for you all to get involved with. Last thing for you to know is that we are going to have a blog hop on October 31st with the new releases! 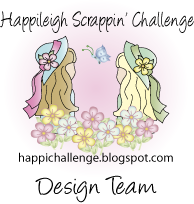 We will have a blog hop the last day of the month then challenges every week! Please check out all the fun! Congratulations Fink, haven't bumped into you for ages!! So glad you are keeping busy lol. Must check this one out. Looking forward to "working" together at DTD! You are going to be BUSY!! LOL I'm glad to have you with us!!! !